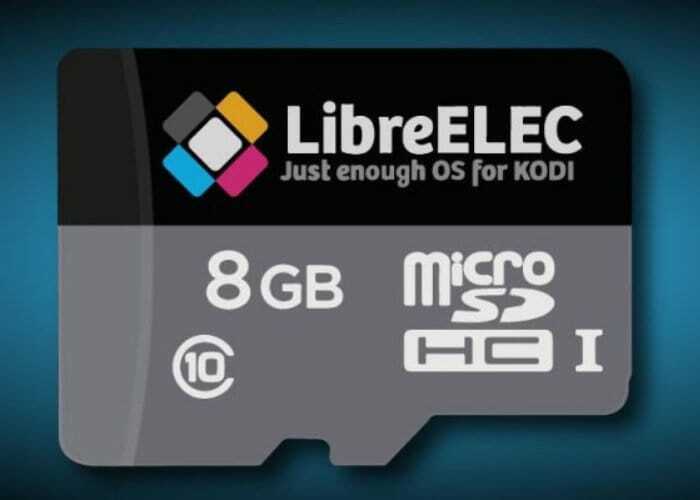 Raspberry Pi enthusiasts may be interested to know that LibreELEC the team behind the cutdown operating system that offers “just enough” has this week announced its LibreELEC 9.0 Alpha Cycle with the release of LibreELEC (Leia) v8.90.003. Created for the Raspberry Pi mini PC and Generic x86 personal computers number of technical decisions are currently in the process for its development before it is released for Amlogic, Rockchip, and Slice hardware. Although the development team have already announced it will not be made available for NXP / iMX6 in this version, as support for that was removed from Kodi a while ago. For those of you not familiar with Kodi the application is a free open source media centre application available for Windows, OSX, iOS, Android, Linux, and Raspberry Pi systems and features a 10-foot user interface that is specifically designed to work on television screens with remote controls. Kodi can be installed on Raspberry Pi by first downloading and launching the LibreELEC installer application. The Appuals website explains more about the latest release and installing it on your system.